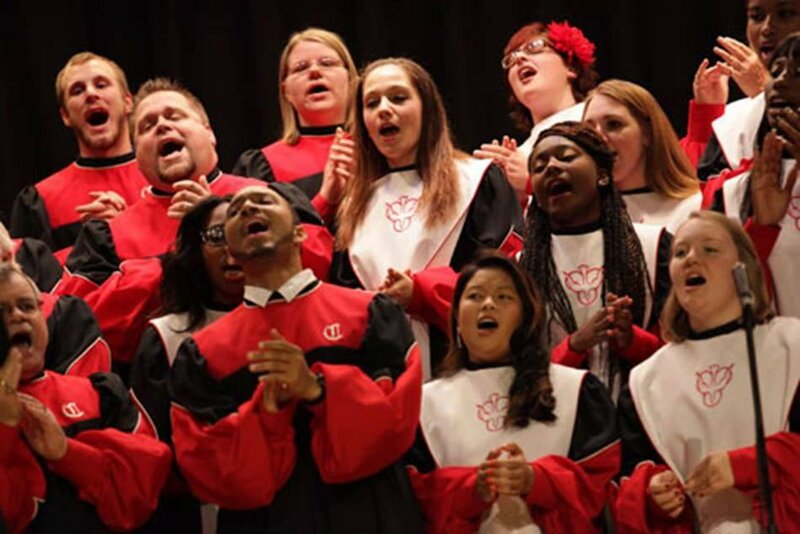 The SUNY Cortland Gospel Choir performs at a recent concert. The festival begins at 4 p.m. in Old Main Brown Auditorium. The event is open to the public. Tickets are free for students and general admission but donations to support the Gospel Choir Scholarship Fund are encouraged. SUNY Oswego, Jamel Jett, Deion Patterson and the Gentiles will participate in the festival along with festival host SUNY Cortland Gospel Choir, directed by Deyquan Bowens, Africana Studies Department. Student Government Association President Sophie Umansky will extend the welcome on behalf of the College. Pastor Rita Wright from God’s Light House of Praise will present the invocation. A mass choir comprised of all groups will come together and sing part of the grand finale. 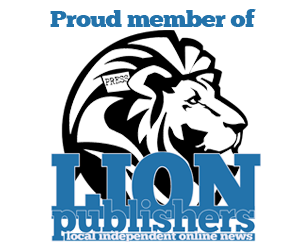 Musicians for the festival will be Deyquan Bowens playing keyboard, Benjamin Terry on drums and Thomas Carter on bass. A reception will follow in Brockway Hall Jacobus Lounge. The choir is excited to prepare for a spring tour to Montego Bay, Jamaica in March 2019. The SUNY Cortland Gospel Choir is a part of the College’s Africana Studies Department. The choir is supported by the Center for Gender and Intercultural Studies, Alumni Engagement, the Cortland College Foundation, the Division of Student Affairs, the President’s Office, the Provost and Vice President for Academic Affairs Office, and the student activity fee. For more information, contact Gospel Choir advisor Lima Stafford at 607-753-4895, or Seth Asumah or Deyquan Bowens in the Africana Studies Department.